Make sure that you stay healthy all year long by keeping up with your immunizations. 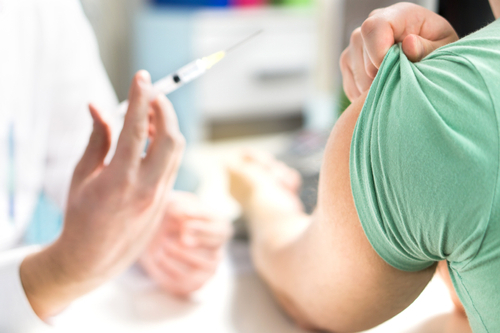 Vaccinations not only protect you from deadly diseases, but they also keep others safe by decreasing or eliminating diseases that spread from person to person. It is important for people of all ages to stay up to date on a full range of immunizations. Even if you received vaccinations as a child, immunity against certain diseases can fade over time, meaning that booster shots are needed.